I recently joined a challenge put on by Francoise Danoy on Instagram. 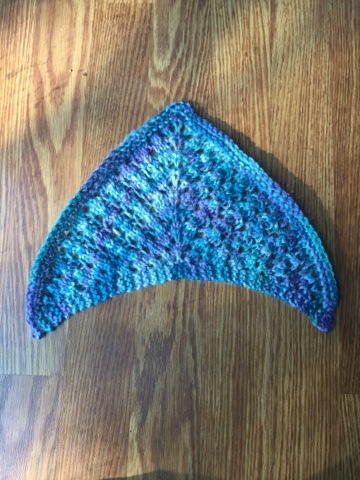 She had a class where my fellow knitters and I could learn 5 different shawl styles over the course of 5 days. 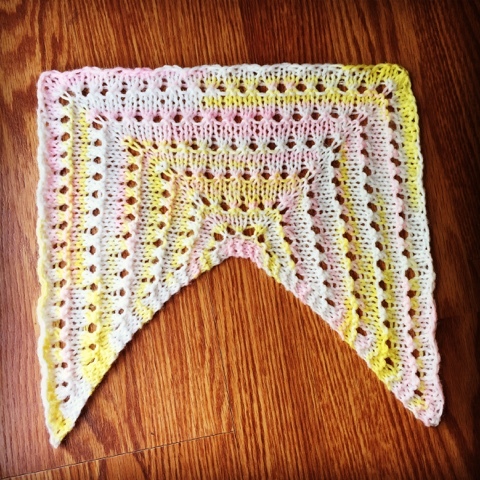 I have never made a shawl before and I was very eager to join the challenge. If you have ever wanted to learn to design or knit shawls, I would follow her on Instagram. She has some great programs for knitting. 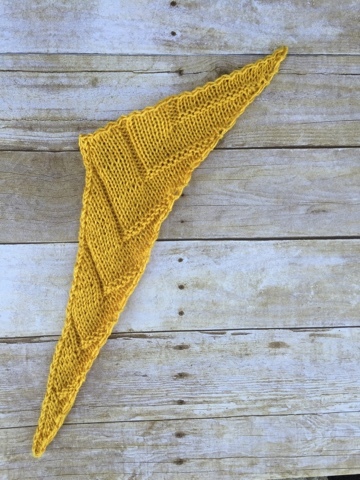 Anyway, the first day was the basic triangle shawl. We could only knit for 30 minutes so all my shawls were small. Of course that was the perfect size for a doll so my daughter was happy. We could add any of our own style to the shawl. I am currently obsessed with lace so I had to add it. The second day was a three quarter square. It was an interesting shape for me. The third day was crescent shape. I was a little more familiar with this shape. I see a lot of shawls like it. 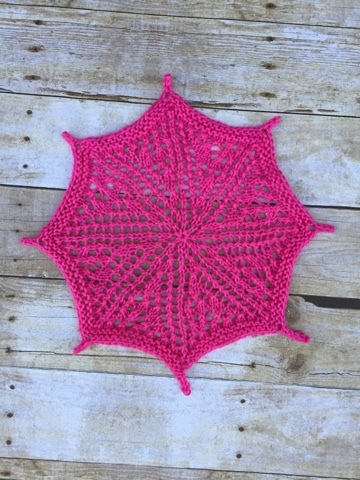 The fourth shape was a circle and of course I had to try it with lace. The last day was an asymmetrical shawl. I have to say that of the five this was my least favorite. 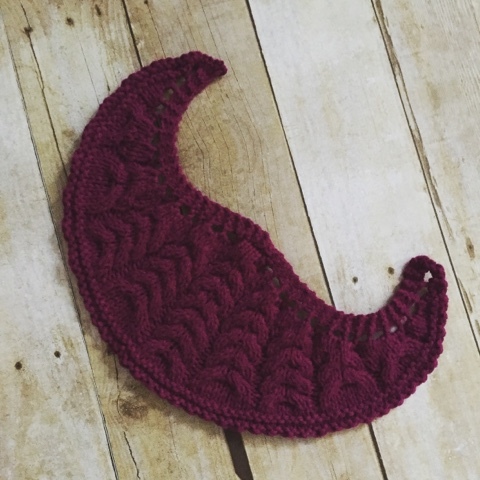 The shape was odd and it did not want to block well. But it looks cool. I was still curious about this shape so I made a full size version. The 17 Dragons Tale Shawl is the result visit my shop to check it out. I had so much fun with this challenge and now have a new obsession. 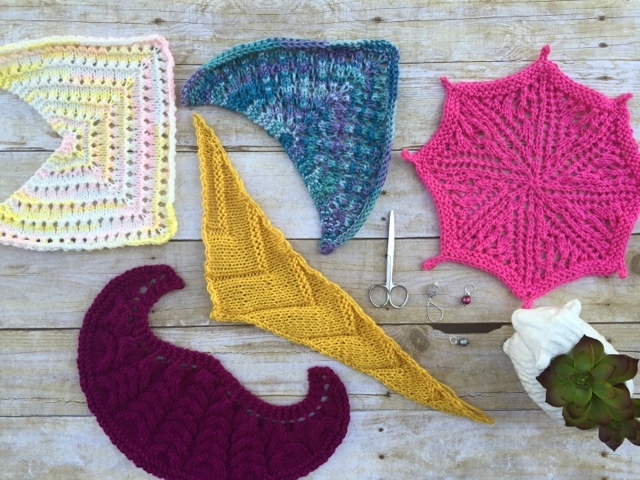 Stay tuned for more shawl patterns to go in my shops. I hope you can find joyous moments in your day!